Indeed, this is our boast, the testimony of our conscience: we have behaved in the world with frankness and godly sincerity, not by earthly wisdom but by the grace of God—and all the more towards you. For we write to you nothing other than what you can read and also understand; I hope you will understand until the end— as you have already understood us in part—that on the day of the Lord Jesus we are your boast even as you are our boast. we are proud of god this reading is saying and he is proud of us. boasting is somone talking with excessive pride and self-satisfaction about one’s achievements, possessions, or abilities. It is telling us that boasting is something that lord does and that we do back. Every one has boasted in their life about something they are proud of. Consciousness is the state or quality of awareness, or, of being aware of an external object or something within oneself. this relates to this reading because, when you are conscious about something you can be proud. talking about your life and achievements is something that puts you in a conscious place. when i read this it made e think of people who boast a lot. people who do this can sometimes get super annoying, people who talk only about them ad their achievements can get out of control to a point that that is the only thing they talk about. I am proud of god and we should boast about him, he is somthing that we should talk about. 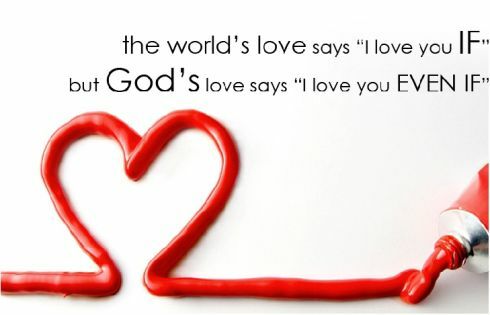 He loves us like how we love him, maybe up there he boasts about us. He is full of love for each one of us.